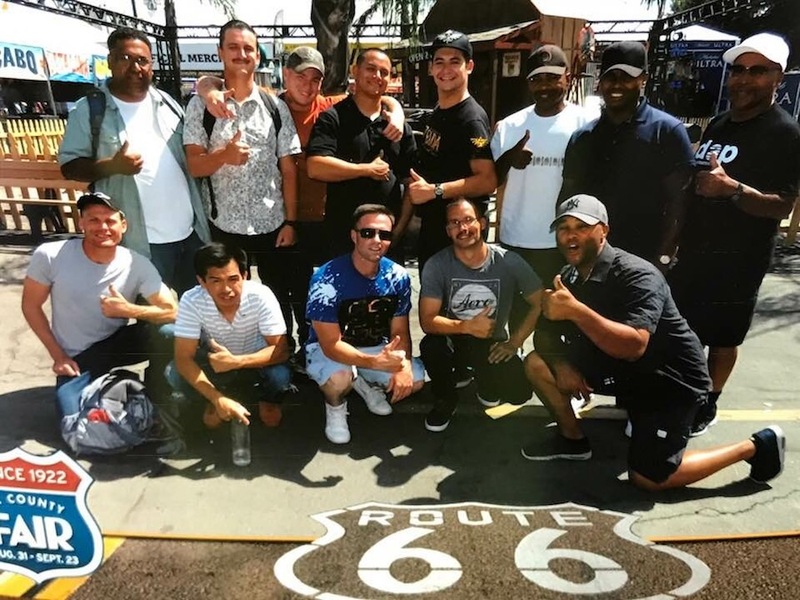 The DAP staff and clients enjoyed a wonderful time at the Los Angeles County Fair, thanks to a generous donor who wanted to do something special for the men. They had a great time! Their recreational time teaches them the importance of spending quality time with family and friends. The camaraderie among the men is strong. They are building relationships with their brothers that will last a lifetime.